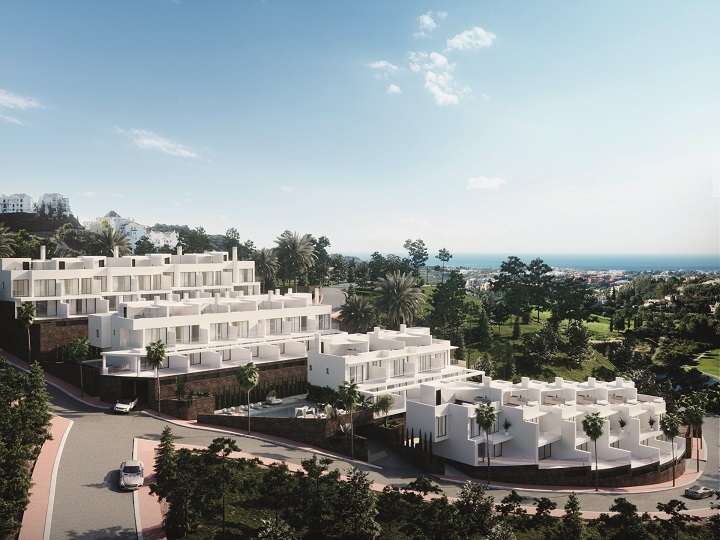 Exclusive townhomes Mijas for sale. This exclusive resort serves to create balance between your mind, body and spirit. 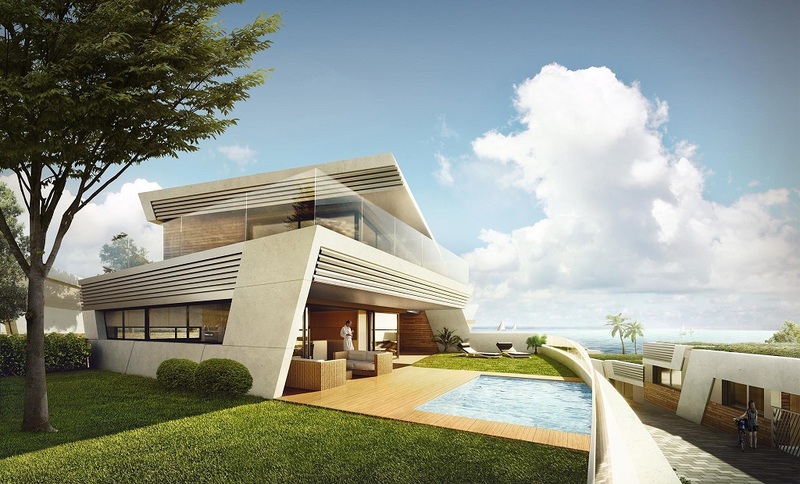 Set in a prominent position this elegant development boasts contemporary architectural lines that blend naturally into the environment. The stunning beaches of the area are within walking distance. 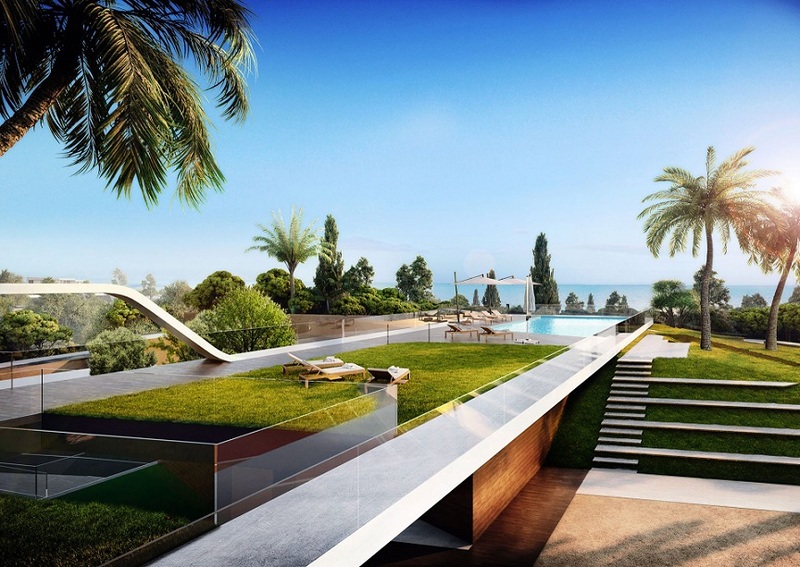 Luxury living on the Costa del Sol with health club, spa and an exclusive concierge service. 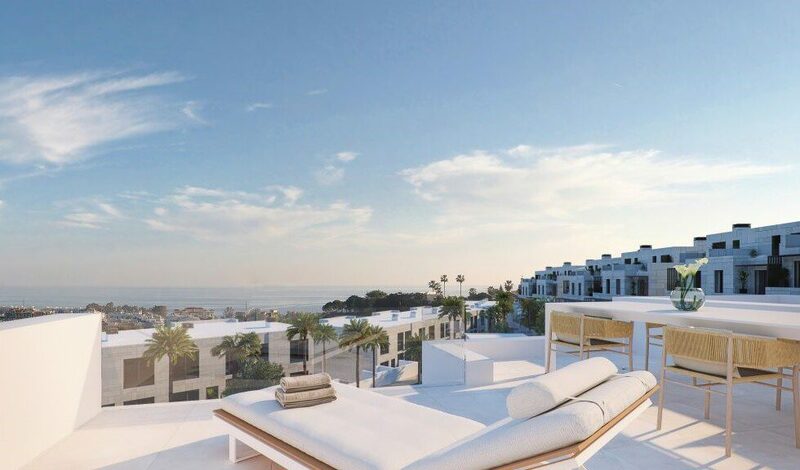 This is a unique development of exclusive townhomes Mijas with three and four bedrooms. 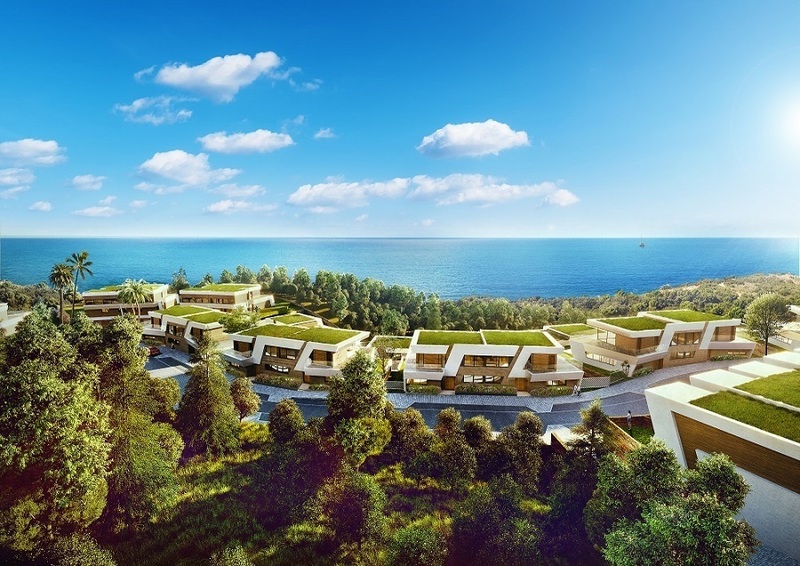 The exclusive townhomes Mijas enjoy spectacular sea views, contemporary architectural style and the latest in-home technology. 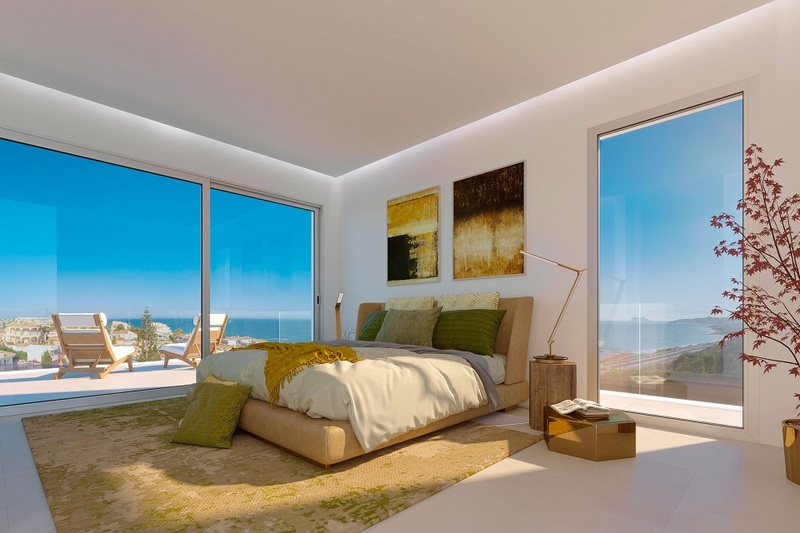 These luxury properties offer well-distributed interior spaces. The living area, dining area and fully fitted kitchen blend into a living space that maximizes views from over-sized doors and windows. 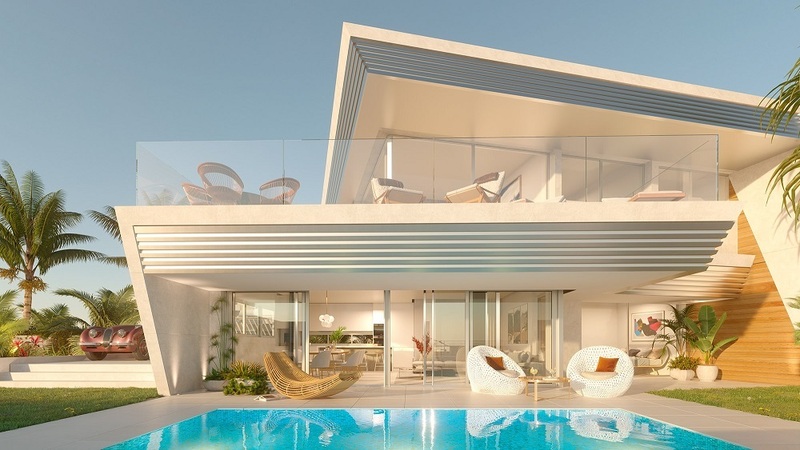 Connection between outside and inside space is seamless with generous covered and uncovered terraces. 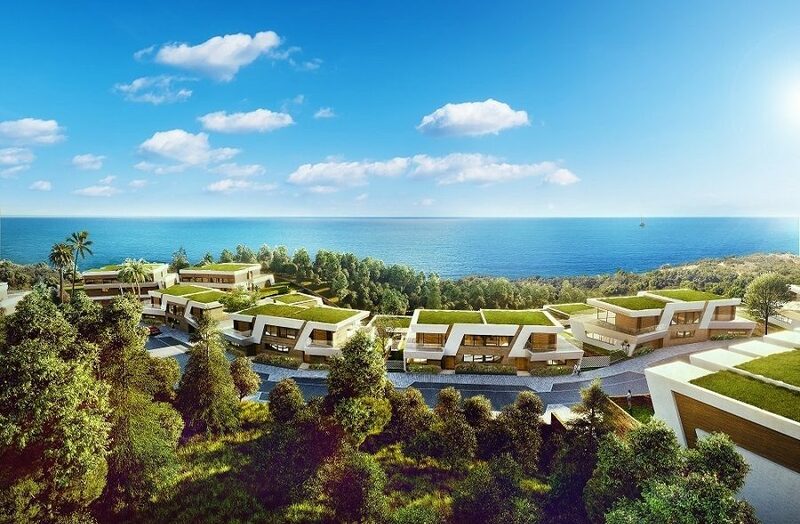 The perfect place to relax and enjoy the views overlooking the golf course or the south-western coastline onto the Mediterranean Sea. 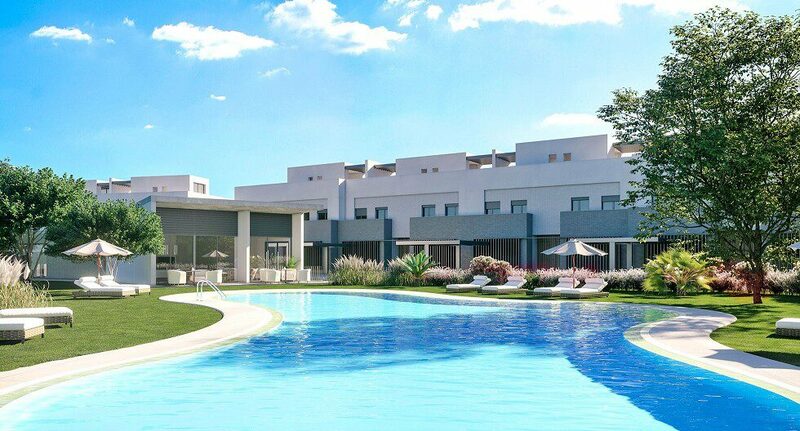 Each of the exclusive townhomes Mijas are finished to a very high standard. 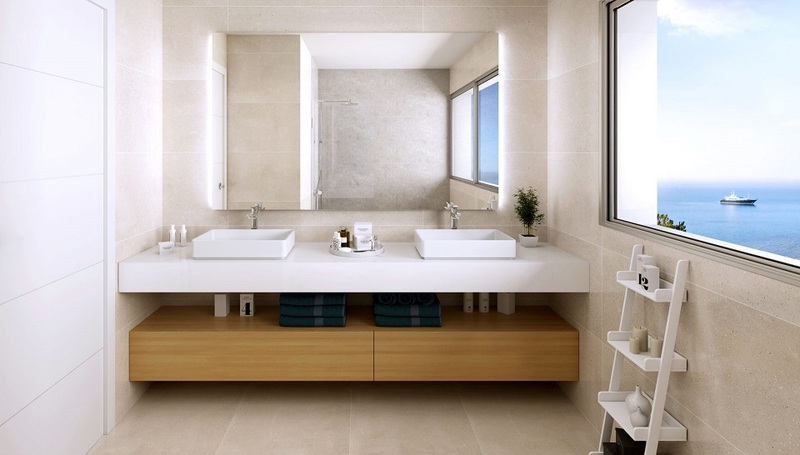 The owners can personalize the space to create the perfect living environment. Spacious bedrooms benefit from fitted wardrobes with the master suite boasting a walk-in closet and beautiful en suite bathroom. Outside manicured gardens envelope a private pool in some properties. Properties include either a private underground garage or a private carport. • Hot and cold air conditioning and optional underfloor heating. 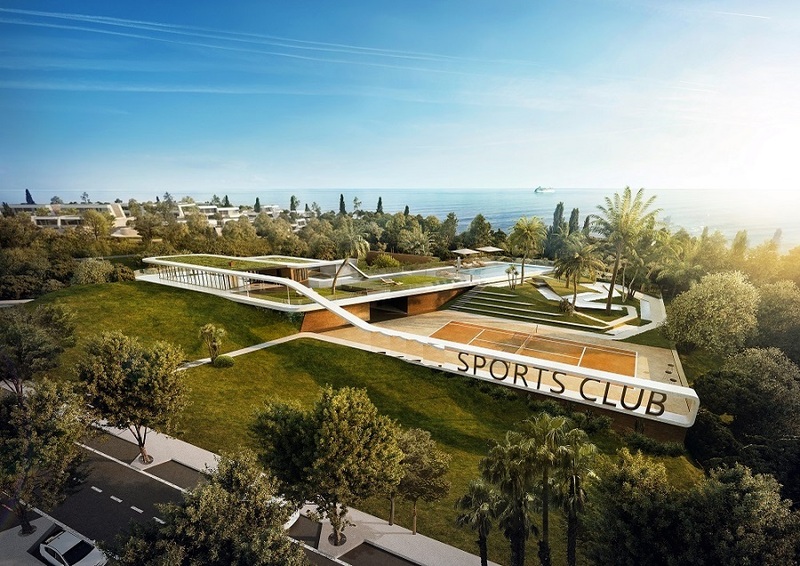 This exclusive resort style complex boasts a state of the art Sports Club offering select fitness, wellness, tennis, putting green and social areas for you to enjoy. The benefits of owning a property are many and include a premier concierge service that will assist with every aspect of the services you might need. 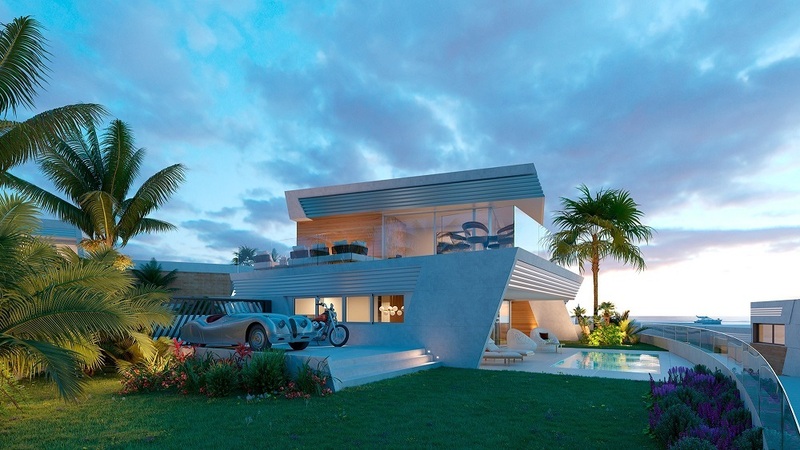 Perfect as your brand new luxury home, or vacation home on the Costa del Sol. Malaga airport is around 20 minutes east whilst the worldclass resorts of Marbella and Puerto Banus are 20 minutes west. In addition the popular town of La Cala is a few minutes’ drive away.